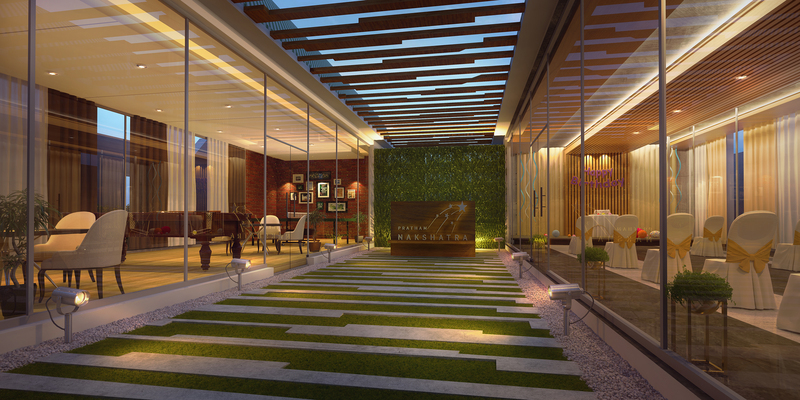 Every element at Pratham Nakshatra is designed to create an impression of richness and luxe. The elegance embedded in the exteriors as well as the interiors shines bright. The beauty of the facade reects the endless possibilities of lavish way of living. – Dr. TMA Pai Hospital – 0.75 Km. When we talk about an unmatched luxurious lifestyle, we intend to make it happen in every aspect of a lifestyle.  That is why, we have made sure that you get an unparalleled connectivity when you decide to become part of Pratham Nakshatra. With its perfect strategic location, these homes offer an ease of access better than you imagined. 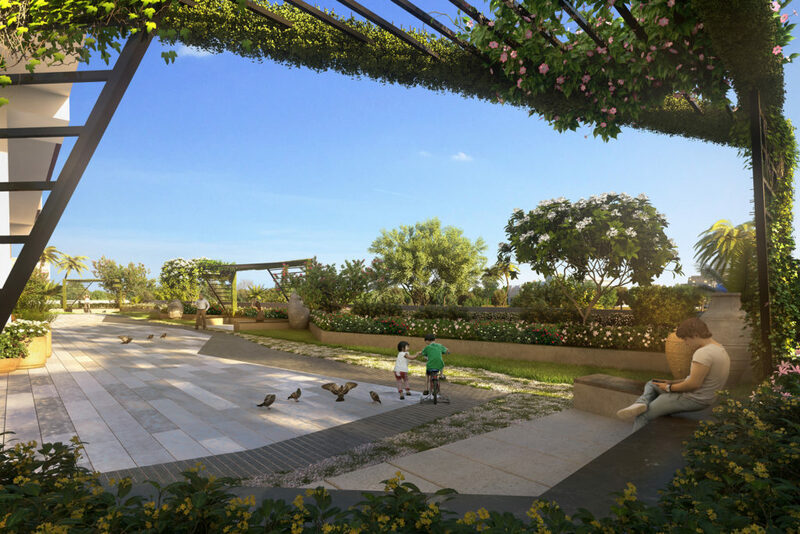 Surrounded by pleasant, tranquil environs, Pratham Nakshatra not only offers an opulent living but also a luxury where you are connected to the nature as well as the conveniences. It is a perfect blend of a natural splendour and a sublime magnicence. In the world where tness has become one of the crucial aspects of life, Pratham Nakshatra offers a wide range of conveniences that make the pursuit of health, fun. This is the lifestyle that you will fall in love for its intelligence in planning. Experience a truly enchanting miracle of serenity as you spend the evening on the rooftop with your loved ones. The wonderful times spent together on the rooftop lounge area are bound to become some of most treasured moments. Take the happy occasions to a whole new level with the thoughtfully planned multipurpose hall. The elegantly crafted facade of this venue will certainly add a dash of colour and zest to the moments of happiness. We understand your yearning for gifting a blessed childhood to your beloved kids. 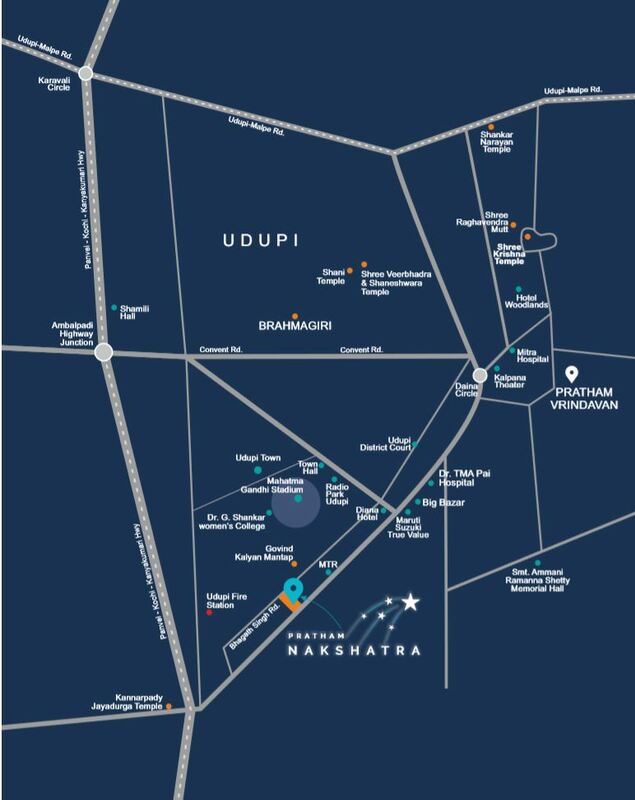 That is why, Pratham Nakshtra is designed to bring to the children, a wide variety of open spaces and facilities that make sure that the childhood becomes an unforgettable delight. The interiors of these abodes are created to be a reection of exemplary hospitality. The nesse and the ingenuity behind these apartments turns them into a home that you fall in love with every day.